Ruth Scully shared an emotional photo of her late son, Nolan, after he died from cancer in February. 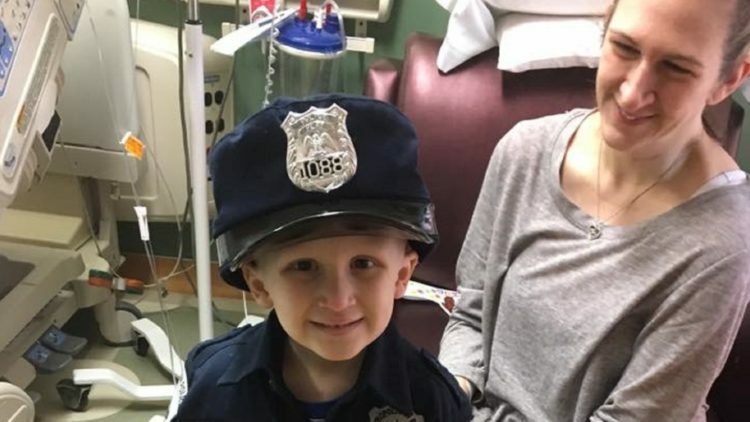 A mother of a 4-year-old boy, who lost his fight against cancer, candidly opens up about the reality of living without her son in a viral Facebook post. Sometimes, hope appears in the darkest of places, and for Ruth Scully, the inspiring moment is all thanks to her son, Nolan, who’s no longer with us. “When it went viral, I couldn’t help but think that’s what he wanted,” said Ruth, commenting on the Facebook post from April 4, 2017 that’s now received over 1 million and thousands of comments. 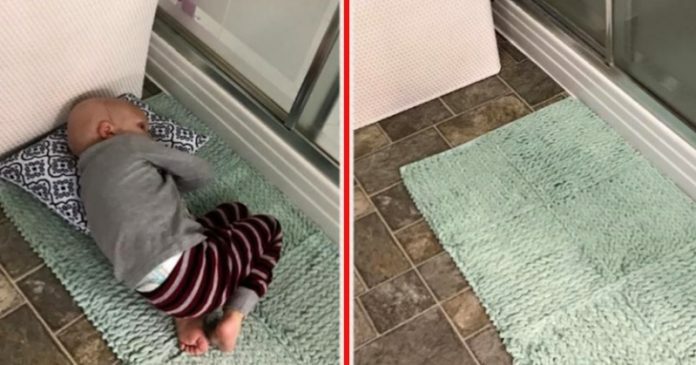 It was simple enough: one photo on the left showing her son laying on the bathroom floor, waiting for his mom to finish showering. And another photo on the right, this time the empty bathroom indicating what happened. Previous articleGirl’s Quartet Walk To The Front Of The Class, But When They Start Singing This Old Classic? UNBELIEVABLE! !